At Seamless Dentistry we believe you shouldn’t have to sacrifice an arm and a leg to take care of your family’s teeth. For this reason, we make dental care affordable and provide a variety of payment options. Now you have access to a caring dentist near you who treats patients of every age at accessible prices. Our office accepts all PPO plans and we offer a complimentary insurance break down. If you would like to see how we can maximize your insurance benefits, please contact us! Regular dental care is important for your health, and a lapse in care can quickly lead to serious problems. But if you don’t have dental insurance, how can you afford the dental care you and your family need? Dr. Hendrickson and his staff do not believe that a lack of dental insurance should be a barrier to quality dental care. 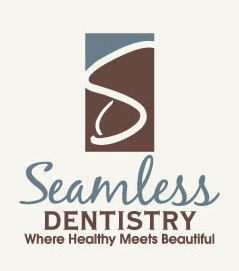 So we provide the Seamless Dentistry Wellness Program. Uninsured patients can sign up to receive discounts on dental services annually, saving you a large amount out of your wallet each year. In addition to the above, Seamless Dentistry also offers special in-house payment plans for large treatment plans or CareCredit for flexible payments. 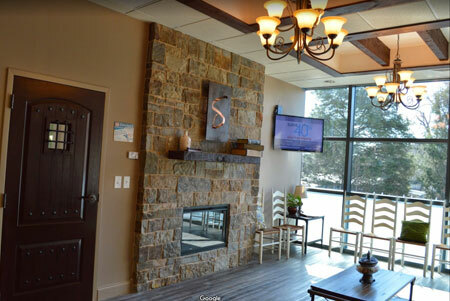 Also, be sure to ask about our orthodontic billing options, with in-house payment plans as low as $200 per month for Invisalign, Six Month Smiles, and Clear Correct braces. You should never hesitate to contact us to discuss your financial plans or to schedule a consultation at (704) 938-0559. We’re here to fulfill all your dental needs!